(Reuters) - Amazon.com Inc (AMZN.O) is considering a plan to open as many as 3,000 new Amazon Go cashierless stores in the next few years, Bloomberg reported https://www.bloomberg.com/news/articles/2018-09-19/amazon-is-said-to-plan-up-to-3-000-cashierless-stores-by-2021 on Wednesday, citing people familiar with the matter. Shares of U.S. supermarket chains Kroger Co (KR.N) and Target Corp (TGT.N) fell between 1 and 2 percent following the news. Amazon shares were down about 1 percent. 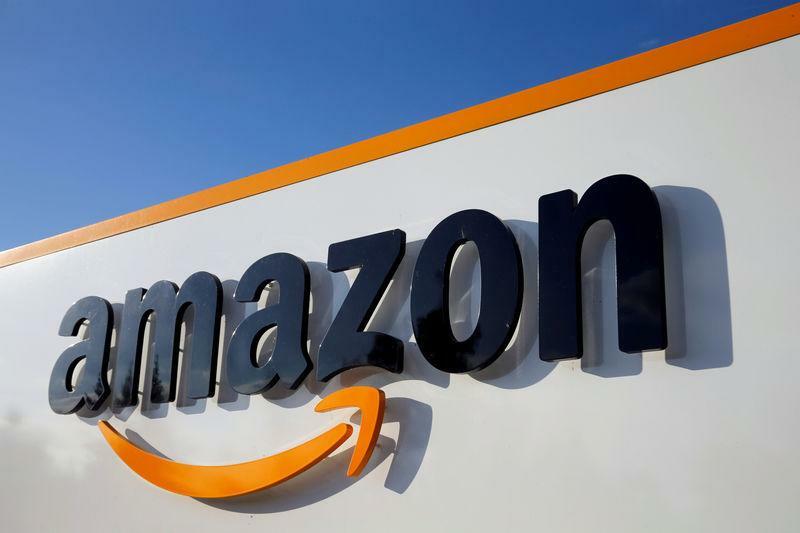 The company currently has three Amazon Go stores in Seattle, and plans to expand in Chicago, San Francisco and New York. The Amazon Go store, which has no cashiers and allows shoppers to buy things with the help of a smartphone app, is widely seen as a concept that can alter brick-and-mortar retail. Customers have to scan a smartphone app to enter the store. Once inside, cameras and sensors track what they pick up from the shelves and what they put back. Amazon then bills shoppers' credit cards on file after they leave. Will eBay Announce Major Changes With Its First-Quarter Earnings?